There were times when people just ate food for everything was real, but today probably that may not be the case. 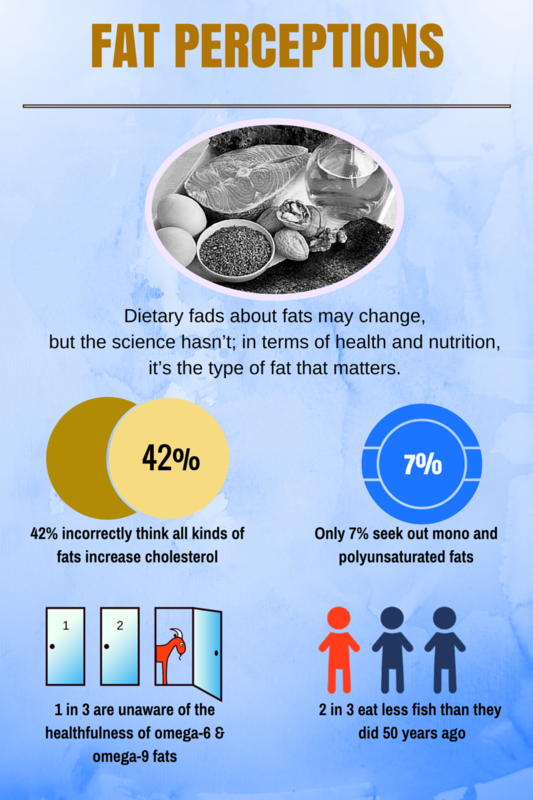 We all tend to avoid fats; especially if you are someone on a diet. There is a general misconception that "fats are unhealthy” or "fats make you fat,” which is simply not the case. As a matter of fact, there is no such thing as a fat free diet. It is the amount and type of fat that is important to our health. Fats are great depot for storing energy! Fats are great source of energy. They protect our internal organs. Make our food tasty. Majority of foods you eat contain some amount of fats and your body needs a certain amount of them for healthy functioning. So, the real question is what is “Healthy and Unhealthy” when it comes to fats. There are many different types of polyunsaturated fats and monounsaturated fats. Some fats are healthy (that lower cholesterol (LDL) levels and decrease the risk of heart disease) while some are unhealthy. Unsaturated fats increase Good Cholesterol (HDL) and reduce Bad Cholesterol (LDL) and saturated fats increase both Good Cholesterol and Bad Cholesterol, while trans-fats reduce Good Cholesterol and increase Bad Cholesterol. Now, let us take a look at different forms of fats. Our body doesn't have the capability to produce polyunsaturated fats, so we need to make sure that we get them from our diet. The trick, however, is to eat them in the right balance. They both have opposite effects when it comes to the inflammatory response; omega-6 fatty acids have pro-inflammatory effect and omega-3 has anti-inflammatory effect. A diet that is high in Omega-6 but low in Omega-3 can increase the chances of inflammation, while a diet that includes balanced amounts of each reduces inflammation. A healthier ratio is 2-4 omega-6s to 1 omega-3. Maintaining the proper ratio of these two types of poly-unsaturated fats is vital for good health. A diet high in omega-6 fatty acids can contribute to excess inflammation and disease. Cold water fish tend to be a good source of omega-3s which inclue tuna, herring, salmon, sardines to name a few - possibly, the reason why fish oil supplements are so popular. Plant sources include walnuts, flaxseed and tofu. Consuming enough omega-3s can help reduce inflammation and prevent the arteries from clogging up as well. Omega-6 fatty acids are most commonly found in popular cooking oils and we certainly need them in our diet, but they are best acquired from nuts, fresh vegetables, and grass-fed meats. 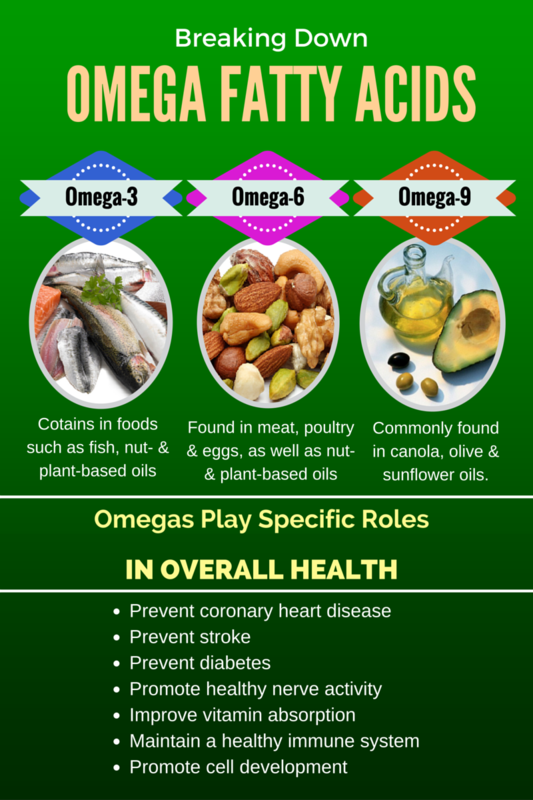 Unlike the other omegas, our body is able to produce omega-9 internally, but they are beneficial when obtained in food. 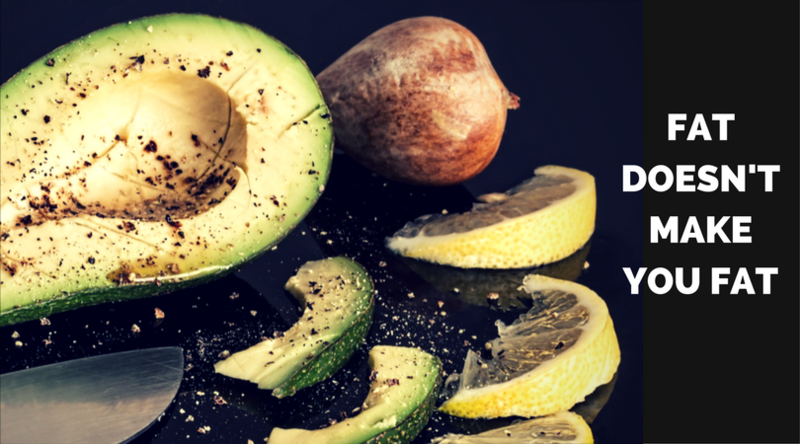 They are found in food sources like olive oil, avocado, and avocado oil and have many health benefits. Omega-9s help with weight loss, balancing blood sugar, and reducing the risks of heart disease. Monounsaturated fats do not negatively effect the omega-3 to omega-6 fatty acid ratio. According to a 2014 position paper on dietary fatty acids and human health from the Academy of Nutrition and Dietetics, adults should receive 20 to 35% of energy from dietary fats. Trans fat is considered to be the worst type of fat that you can consume. Trans-fats are also closely linked to cancer, avoid anything that contains hydrogenated fats – unlike other dietary fats, trans fat raises your LDL (bad cholesterol) and lowers your HDL (good cholesterol) and cause insulin resistance. Excess amount of bad cholesterol in coronary arteries causes plaque buildup leading to heart attack. Hydrogenated vegetable oils (the biggest source of trans fats) are cheap and have a long shelf life. For this reason, they are found in all sorts of modern processed foods. Fat-laden takeaways, pies, pizzas, burgers, french fries, sugar-rich and fat-rich foods like cakes, biscuits, puddings, sweets, etc., are great sources of food that contains trans-fats. With every extra 2% of calories from trans-fats daily, your risk of heart attack goes up by 23%. Next time, you make sure that you are avoiding trans fats by reading the read labels of food products. Don’t eat foods that have the words “hydrogenated” or “partially hydrogenated” on the ingredients list. As a layman, we all go by the price tag, the quantity, along with the hint of compromise about our own health. Fried foods aren’t always bad, unless you know what type of oil they use and how long have they been using it for. End of the day, the real winner is whole food. 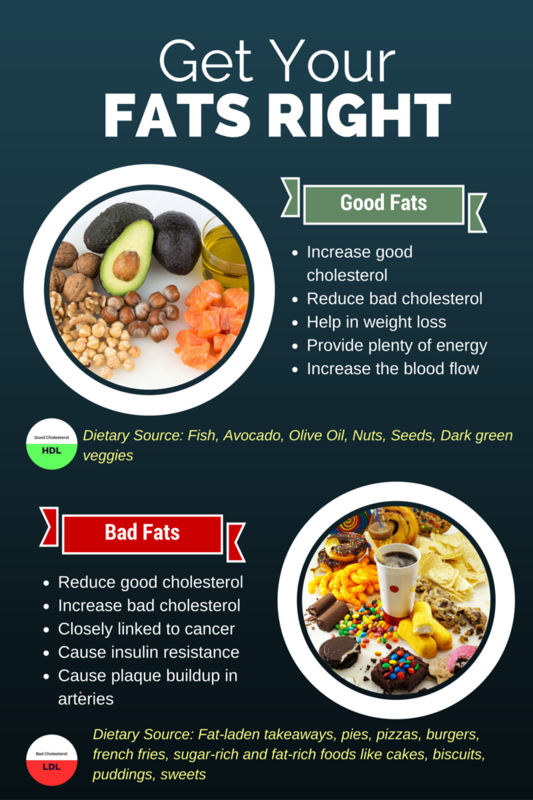 All types of fats from whole sources are useful and healthy for the body. Increase your metabolism though regular intervals (6 small meals) and smaller healthier portion sizes. Eat healthy snacks – nuts/ seeds, salads, raw smoothies, whole grain biscuits, energy bars and popcorns.